These stats are current as of the end of the 2018-2019 Season. lists; Mika Lugue, Megan Fannin, Meghan Rich and Krysten Medzie are on three. All-Time and Treys - without also being listed in Total Games. 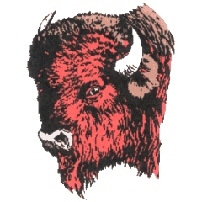 all Bison and Collegiate swimmers. Please contact us with more entries or corrections. married Coach Solarczyk's son David, making Colleen and Coach Stan daughter / father-in-law. husband David. Top that one ! any of our All-Time Lists. Basketball Head Coach at Smethport. Jessica Porter (CHS-'00, all four lists) is Gwenn's second cousin. Alayna & Emily's younger sister Abby will be a Lady Bison next season. Annie Janocko (CHS-'09, current Assistant/JV Coach) and Mallory Janocko (CHS-'07) are first cousins. Coach Castagnolo's daughter Margo (CHS '16, #12 Treys) played at C.H.S. 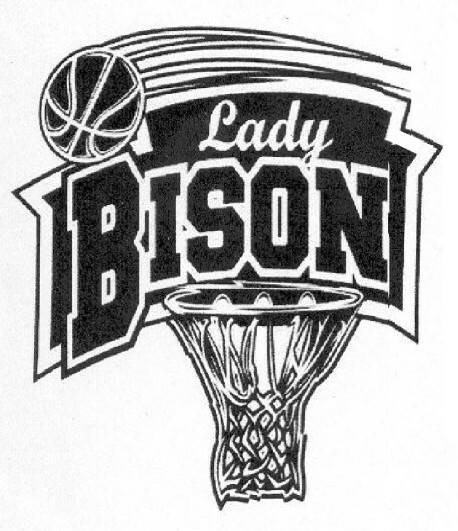 as a Lady Bison. #10 All-Time Rebounder Amanda Weaver ('03) played here with younger sister Amber ('05).